Since the rise of online shopping, many retail shops have been negatively affected. With the ability to purchase anything and everything from shoes to technology online, fewer and fewer consumers are physically entering stores. This has caused numerous fast fashion franchises to cut back on the number of locations. That being said, antique stores, with their one-of-a-kind, timeless pieces, are unaffected by this trend. In fact, used merchandise retailers are profitably out-performing most other retailers in three major categories. Additionally, it seems that many antique sellers are willing to take their sales online and have found another audience and therefore, another way to grow their business. According to CollectorsJournal.com, if the business is going to move a portion of its sales to online sales successfully, it will need to be done by an entrepreneur who really knows their products, is tech-savvy, and familiar with successful business practices. If you are interested in the purchase or sale of an antique business, Transworld is dedicated to ensuring the best deal for every party involved. 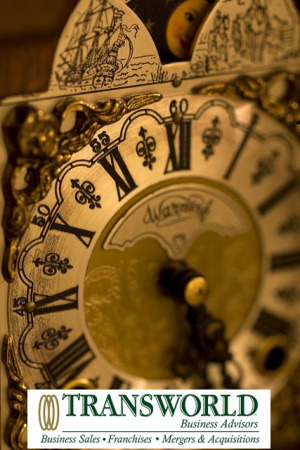 Our advisors are professionals who are skilled in the antique industry. With the right tools to guide you through the entire process, our advisors help you with everything from selling at the right price to how to protect selling confidentiality. Our team is committed to your business deal, whether you are the buyer or the seller. Finding the right buyer for your antique business might seem overwhelming, but with guidance, clear expectations and realistic goals, it is possible. With the same care that your shop has selected its unique antiques, the perfect buyer is going to be found and vetted by the team of dedicated brokers at Transworld Business Advisors. We match buyers with sellers on a daily basis, which translates into faster results for you. Transworld’s goal is always to obtain the best deal for each client. Transworld’s brokers are some of the most sophisticated and experienced in the industry; many have owned businesses and can relate to your specific needs. They know how to maximize the sale price for your antique business and are committed to delivering the best deal possible for you. 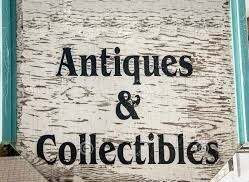 Click here to view our current listings for antique businesses. We offer a description of each individual business, along with some details you may find important. For instance, price, business size, location, and number of employees. Whether you are looking to purchase or sell, Transworld brokers ensure your antique business is valued for its individuality.